This book is the most beautiful, inspirational collection of photographs, poems, stories and profound reflections on the nature of yoga in its deepest rooted sense. Something to love and treasure and share with friends and students and family. Celtic Yoga invites you to rediscover a life that is nourished in a very practical sense by the spiritual wisdom of the Celtic world; a life in which everything is celebrated as sacred—each breath, each movement, each feeling of heart, are welcomed into this yoga of homecoming. To practice Celtic Yoga is to be fully rooted in the earth and enraptured by life. 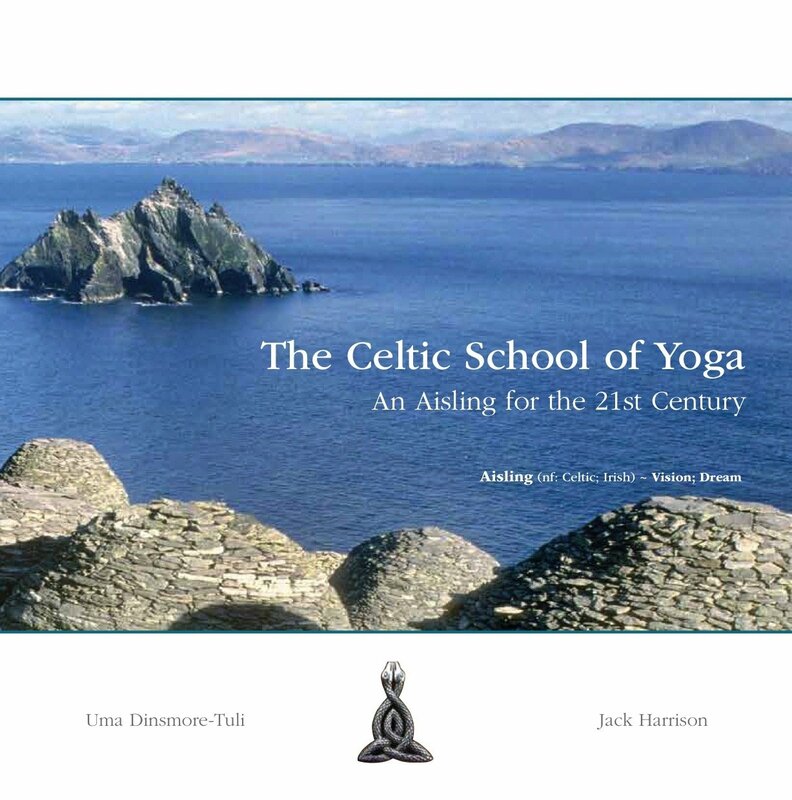 Celtic Yoga en-chants us; it calls us to be fully alive and in deep connection with the land, and with the stories and poetic traditions that grew from her. Western yoginis and yogis have always looked to India to discover yoga, often without realising that its essence is intrinsic to our own culture and is dramatically alive at our far Western boundaries. Enchantment welcomes us back home to ourselves and links the Eastern and Western inspirational boundaries of our yoga practice, our connecting practice. The purpose of this Celtic School of Yoga is to re-establish a balance between East and West, between what we look for outside of ourselves and what we find when we come home. This homecoming and return to balance recognises the presence of the deep feminine in creative reconciliation with the masculine principles that have preserved yoga practice for so long.